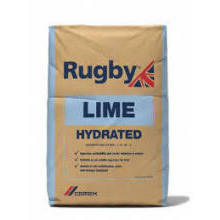 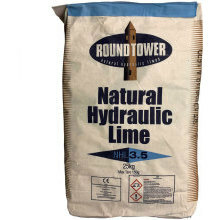 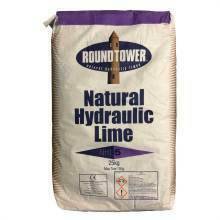 We source our cement & limes from leading manufacturers/suppliers to provide you with cost-effective, top quality solutions to your construction requirements. 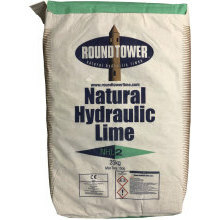 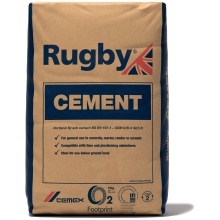 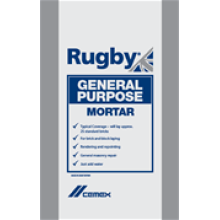 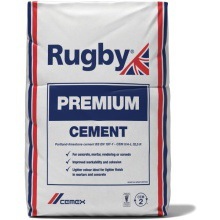 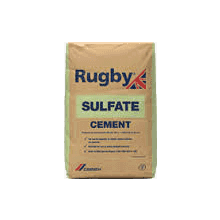 Our range includes cement and lime products perfect for a broad range of construction purposes, used with fine aggregate to produce mortar for masonry, or with sand and gravel aggregates to produce concrete. 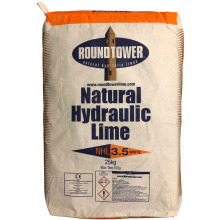 Cement is used to build walls, point brickwork, make joints for pipes and drains. 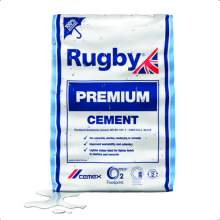 Cement protects exposed surfaces from the elements and helps keep out water. 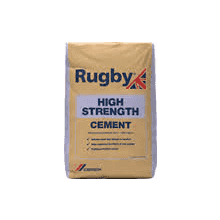 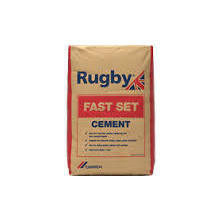 It is used in concrete for laying floors, making beams, lintels, stairs and pillars. 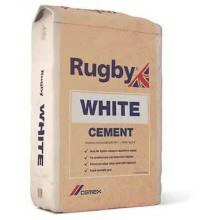 It is used in the preparation of watertight floors, tennis courts, wells, footpaths, roads etc.